If you’re a sports professional or amateur and have found yourself injured through sporting activities, The Gloucestershire Sports Injury & Exercise Medicine Clinic provides pioneering specialist care and treatment to individuals looking to get pain-free and sport-fit. Why choose Nuffield Health Cheltenham Hospital for your sports injury and medicine treatment? At Nuffield Health Cheltenham Hospital our sports injury centre’s aim is to accurately diagnose exercise related problems, find the right rehabilitation route and follow patients through to full recovery. Patients can also be seen who wish to maximise their sporting fitness performance. It will cater for both amateur and serious sports people alike. Combining physiotherapy, strength and conditioning and all rehabilitation services, podiatry, nutrition, psychology, hydrotherapy, and diagnostic services, the ‘one stop-shop’ allows for a seamless service from consultation through to scans, x-rays and the rehabilitation gym, all within one system. The Clinic will be led by Dr Rod Jaques, a nationally recognised Sport and Exercise medicine specialist who has been with Team GB for the last five Olympic Games. 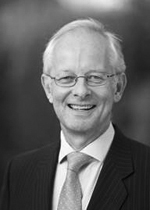 Dr Rod Jaques has built a career as a nationally recognised Sports Medicine specialist over the last 23 years and is acknowledged by fellow clinicians as an expert in the treatment of sports injuries for professionals and amateurs alike. He is one of the newest members of the team, who offers a full variety of dedicated services. Since receiving his diploma, he has worked in variety of clinics including a London health clinic as well as with semi and professional rugby players, MMA fighters and a professional British body builder. For further information or to book a consultation with one of our sports injury experts please call 01242 246552. 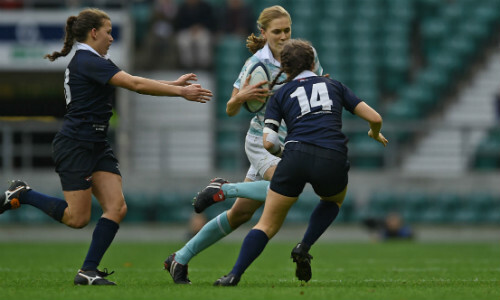 When rugby player Alice heard her knee pop she feared her dreams of playing at Twickenham were over. But all was not lost. 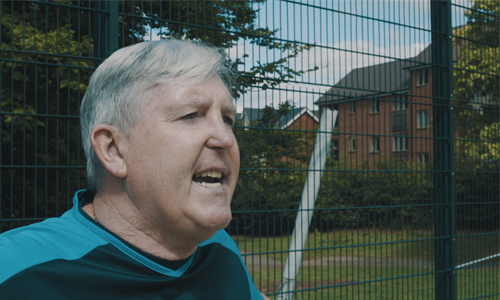 Former professional footballer and Paralympic coach Tony Larkin was completely debilitated by arthritis, until he met Nuffield Health Consultant Matthew Oakley.